In year 5 there are many sports to do. 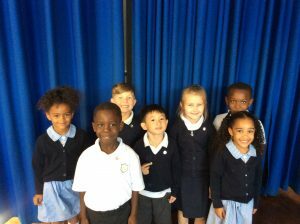 Their are many options to choose from,such as: swimming,Cross country,tag rugby,5/6 basketball and many more. We still have many topics to learn together but hopefully we’ll get through them all in the end. ambitious balancing,tag rugby,dancing,gymnastics,hockey and cricket. Year 5 enjoy there sports and hope you’ve liked what you have read. 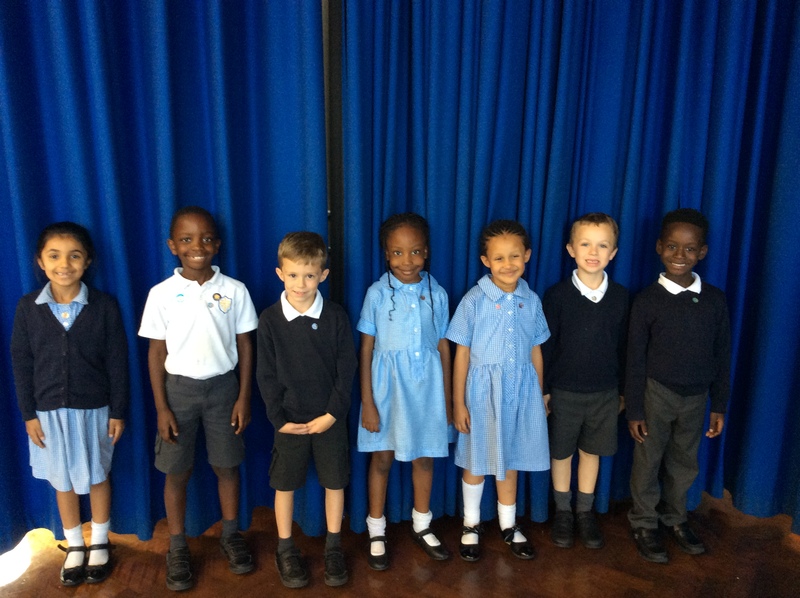 Swifts and Eagles and they win a House Cup with there houses colours:Ravens are blue,Swifts are yellow,Hawks are green and last but not least Eagles which are red.We also sing a hym to worship god and we have prayers at the end of the assembly’s. 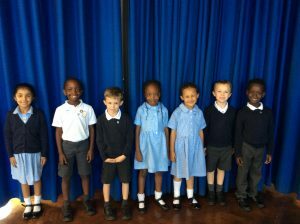 welcome to our everything edward blog / review we will be telling you about our upper school hymn practices.We have them every Thursdays for about 20 mins to practise to perform at church sevices for our parents to watch and enjoy. We also get to learn new songs and suggest some to work on and in future perform.We enjoy singing many hymns,including be bold be strong,teach me to dance,I the lord,my lighthouse and when God made the garden of creation.We have done a special activity called isingpop which was a week of practicing hymns that children can consider pop songs. Some of the isingpop songs are called fighting for love,joy,you make me sing and when I get that feeling,we really enjoyed this activity and hope you enjoy this blog as much. So what u do is 0+0 then go to the tens column which is still 0 then go to the hundreds column and add it together and you will get your answer you do the same thing with column subtraction. 9×7=63 TIP:use your fingers as you go along. Hello pupils and parents, in st.edwards when you reach year 5 and 6 at the beige I get of the year you will do TAG RUGBY.TAG RUGBY is lead by our beloved Rugby coach Scott. This is a big opportunity for year 5 because it is the first time we have done this everyone is exited about who is getting into the team this year.We get to play lots of fun games with Scott including passing games,running games and the best part is scoring the try’s. In our school we enter tournaments with our school teams to win medals for individuals and a trophy trophy for our school.The school TAG RUGBY TEAM enjoys competing against other schools at the tournaments. So far in year 5 and 6 we have been enjoying doing this amazing sport TAG RUGBY. On Thursday morning and arfternoon with our beloved coach Scott. St.Edward primary school swimming pool has been rebuild. build because of are summer fate money. coulurs around the changing rooms and main entrance. This is how we swim! Meet our choir teacher Mrs Hobbday.In choir you sing your heart out and believe in yourself.Choir is on every Monday lunchtime.You will go to the O2 if you try you hardest in choir.